As an organization begins to experience growth, the excitement that comes along is often overwhelming. 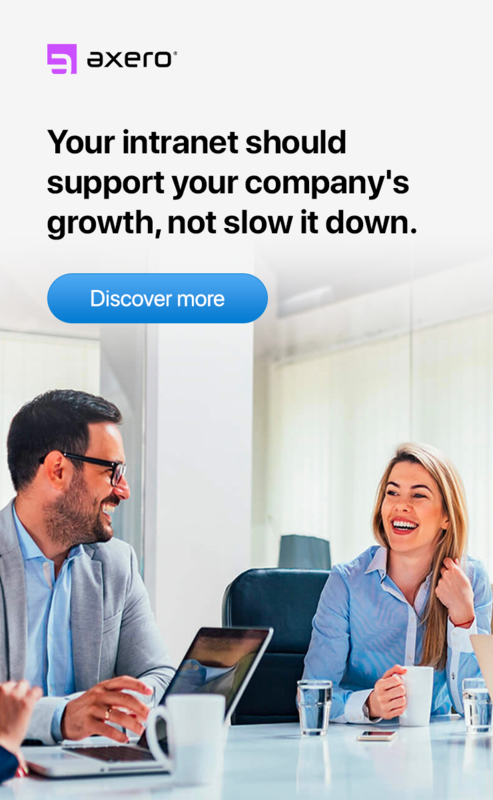 It's difficult to ignore the benefits that come with growth, but that doesn't mean there won't be challenges. Expansion typically means hiring more employees, and once a company has 100 or more staff members, it can be difficult for everyone to keep track of each other. There are plenty of people who work for huge companies that have never even met most of their colleagues. When most people think of social networking, making connections with outside professionals is typically what comes to mind. Many don't realize that internal social networking is just as important, especially in organizations that are made up of many employees. To properly embrace internal social networking in your business, you must have the right tools. This is where well-designed social intranet software comes into play. Anyone working in the professional world for a while knows that intranet software has been around for quite some time. This being said, it's important to realize just how different intranet software is today than what it was in the past. Modern intranet software takes the social aspects of the web and incorporates them to where they are fully entwined in the user experience. What results is a fully-functional community that acts like a social network as it does a traditional intranet. Getting to know every employee in an organization can be difficult when there are a lot of people in the company. This is especially true for CEOs and managers who are expected to know the finer points of their employees. Every member of a Communifire intranet platform has their very own employee profile, which they can use to list their skills, professional history and other information. When properly filled-out, employee profiles can be extremely helpful to giving managers and higher-ups an extra hand in identifying experts within the community. A big part of internal social networking is having a good idea of what your colleagues are doing. When an organization has many employees, keeping track of progress can be challenging. Communifire has activity streams that bring together all the important things that have occurred within the community -- this ensures that every employee is on the same page. Activity streams are updated in real-time, so you never have to worry about falling behind. No matter how you look at it, discussion is extremely important to internal social networking. Intranet discussion forums can lead to the creation of great ideas and solutions, not to mention bring people together. Discussion forums have been a huge part of the web for many years, and Communifire incorporates them seamlessly into your social intranet. No matter what topics you may want to bring to the table for discussion, Communifire gives you and your staff the opportunity to do so. When you're dealing with a large number of employees, one of the best ways to maintain control is to segment people into teams and small groups. In many scenarios, this happens naturally by creating different departments for marketing, sales and other divisions of your business. You can take things as far as you'd like with intranet spaces & groups in Communifire. 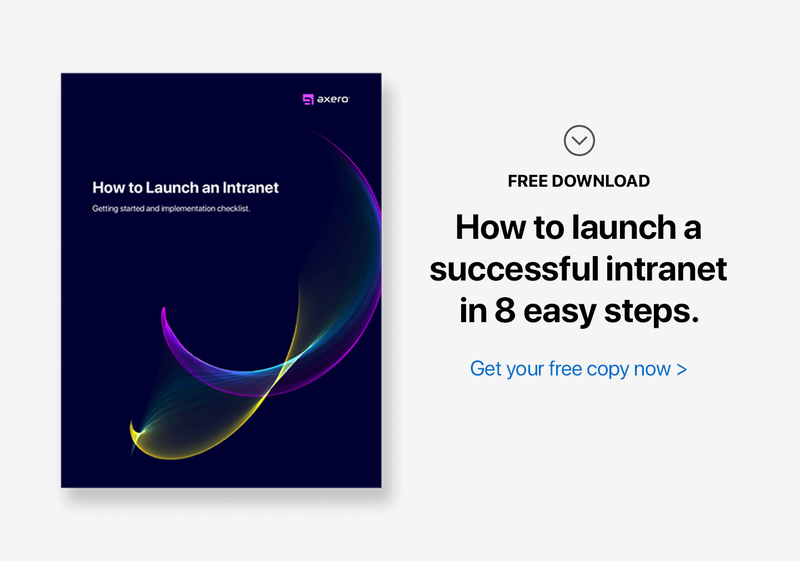 Community members can even self-organize by creating spaces devoted to common interests and projects, which is the ultimate way to get the most out of your social intranet. It's essential that your employees have the ability to chat and communicate with each other whenever they feel the need. This can improve productivity, transparency, communication, employee engagement and everything in-between. Real-time intranet chat and messaging is one of the most useful features of Communifire and is available all hours of the day. If the individual you're looking to contact is offline, he or she will receive the message you leave for them the next time they log-in. Your activity stream is an excellent tool for keeping track of the progress being made within the social community. Even so, it's important to have something that ensures you don't miss important happenings. This is where notifications in Communifire come in, alerting you of status changes, case updates and everything else you might need to know to carry a task from start to finish. Communifire's notifications system can be a life-saver, especially for those who find themselves in over their head with work. Any business that is developing products or services will no doubt run into hurdles along the way. Potential roadblocks don't have to be seen as detrimental, as long as you and your staff do what it takes to deal with them as quickly as possible. Tracking issues & cases in Communifire is a streamlined process, allowing employees to work in an organized fashion to develop ideas and solutions to get things back on track, regardless of how difficult the problem may be. A lot of people are familiar with the concept of crowdsourcing, but how many take "crowdstorming" into consideration when thinking about ways to improve a company's products, services or logistical processes? Crowdstorming, or intranet ideation in this case, may not be a huge part of everyday vernacular, but it's one of the most effective ways to not only isolate and discover issues that might be occurring within an organization, but fix them as well. Communifire gives you all the tools you need to get a sense of what's going on within your social community and contribute thoughts and ideas that might lead towards change. Sharing photos and videos is one of the most popular ways to use social media today, and it's only becoming more ingrained in how most people approach the web. A lot of people don't realize it's also an effective tool for internal social networking, as photos and videos are things that people instantly relate to. When you use Communifire to share media with other members of your organization, you're effectively working towards building stronger relationships with your colleagues, which is never a bad thing. There's no better way to get to know your colleagues than to learn a bit about what makes them "tick." When you don't have a chance to connect face-to-face, one of the best methods of internal social networking is to embrace polls & surveys. Whether you're looking to ask multiple questions or bring up a single pressing issue, polls and surveys in Communifire will allow you to get to know others better both personally and professionally. As you can see, Communifire provides you and your staff with all the necessary tools to improve internal social networking within your organization. With any set of tools comes the requirement of learning how to use them and extract their highest levels of potential. Internal social networking with Communifire is a powerful experience, but you've got to ensure that you and your staff take a logical path to do it. Start with a Training Session — A key part of getting the most out of Communifire for internal social networking (and all other purposes) is to learn how to use the software in the first place. Communifire is extremely user-friendly, but you can ensure you don't run into any problems by kicking things off with an intranet training session. Training doesn't have to take long, and you can even conduct a session via the Internet if you're working with remote employees. 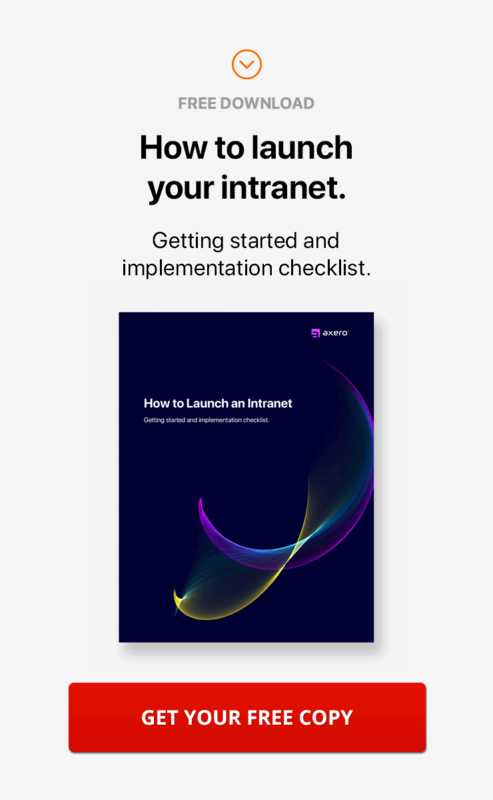 If you lay everything out early-on, you'll find that the process of switching to a new social intranet platform will go rather smoothly. Encourage Employees to Have Fun — An organization's social community is often designed specifically with business purposes in mind. This being said, every successful manager or CEO knows just how important it is to incorporate a bit of fun and personality into the mix, and this couldn't be more true when it comes to internal social networking. Communifire is the perfect intranet platform for allowing employees to share interests and opinions, and encouraging them to do so will streamline the networking process and improve productivity levels within your company. Require Community Members to Fill-Out Their Profiles — The "profiles" feature in Communifire is powerful, especially when you consider how much you can learn about someone by reading the information they enter about themselves. As with anything else, getting your staff members to see the benefits associated with a fleshed-out profile page isn't always easy. You don't have to be overly strict in doing so, but it can be helpful to require employees to fill-out their profiles in as detailed a manner as possible. This way, finding an expert and networking internally both become a breeze. Create Spaces for Personal Interests — One of the biggest benefits of using Communifire for internal social networking is the fact that you can create segmented spaces within the community. Spaces can be used for projects, teams, departments and a variety of other things, but you can also create spaces that are devoted specifically to personal interests. If you have music fans in your organization, for example, you can create a space where employees can discuss their favorite artists and bands. The possibilities are endless, as are the amount of spaces you can create. 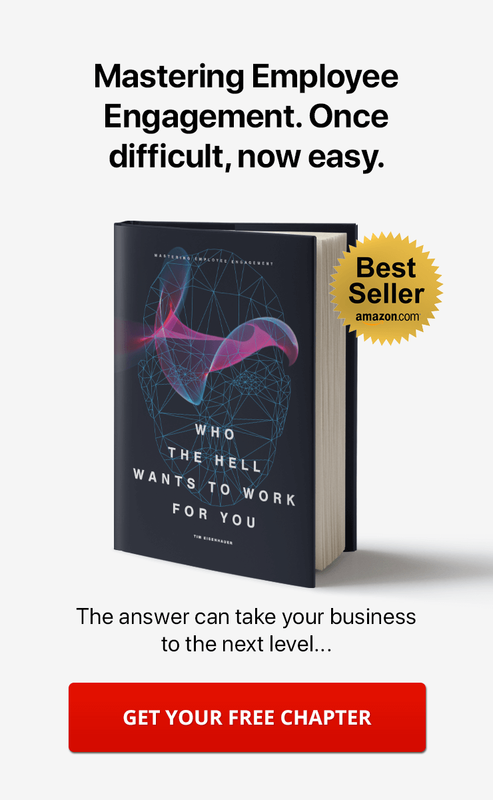 Have Your Managers Put Teams Together — Chances are you already have many teams working within your organization in the form of departments like sales, marketing and accounting. You can take things even further by creating teams of people within your social community that might not otherwise work with each other. These teams can be used for brainstorming new ideas/solutions or tackling a project or task. But perhaps most importantly ... creating a team of people who haven't worked with each other before is a great way to improve internal social networking in your company. Hold Networking Contests — Sometimes, the best way to get people to improve aspects of their professional lives is to hold contests. Gamification and intranet contests are both excellent motivating factors and are often the catalysts needed for change to occur. The great thing about holding contests is that there are literally thousands of routes you can take, and "prizes" can range dramatically in size and scope. Taking the time to determine the interests of your employees is the first step to creating an effective plan for contests and intranet gamification, and setting it into action doesn't have to be difficult. Internal social networking may not seem entirely important at face value, but the benefits are clear once things get set into motion. When properly used, Communifire's intranet software can be the vehicle your organization needs to take internal social networking to the next level.